Our framing studio is split over two levels in our premises in inner Melbourne's Abbotsford. Our fully equipped woodshop is housed on the ground level, the first floor is a clean space occupied by our artwork mounting and storage department shared with our fine art printing studio. In the woodshop hand crafted frames are produced from a range of furniture grade hardwood timbers. Whilst we stock a range of profiles in a variety of species, we also customise and create special profiles for your work. 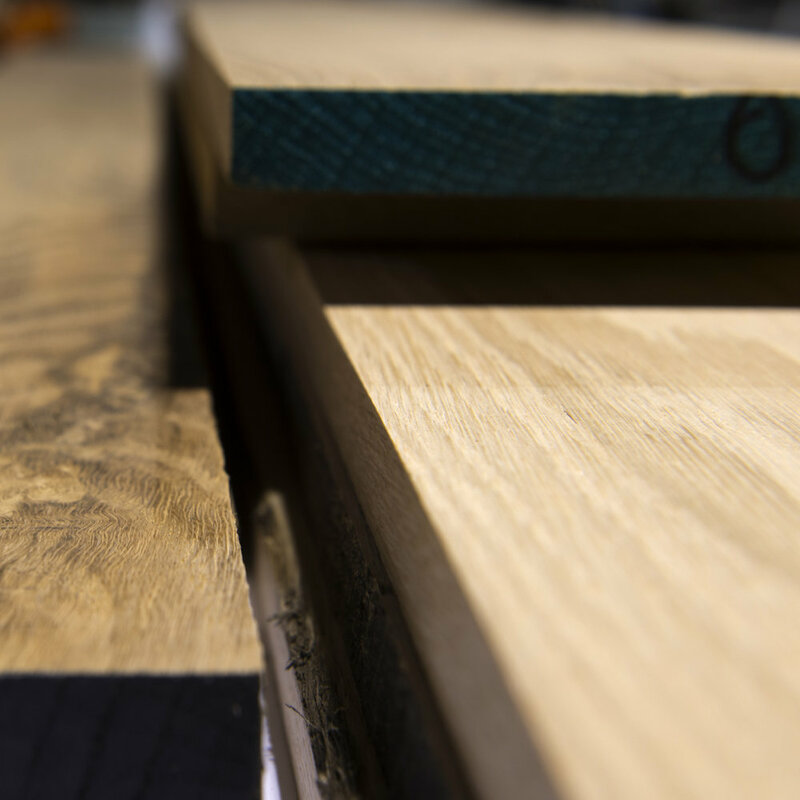 Once the timber is selected, cut then joined and checked for square each frame passes through a number of sanding stages, ending with a fine hand sanding step carefully softening and radiusing the edges of the frame. 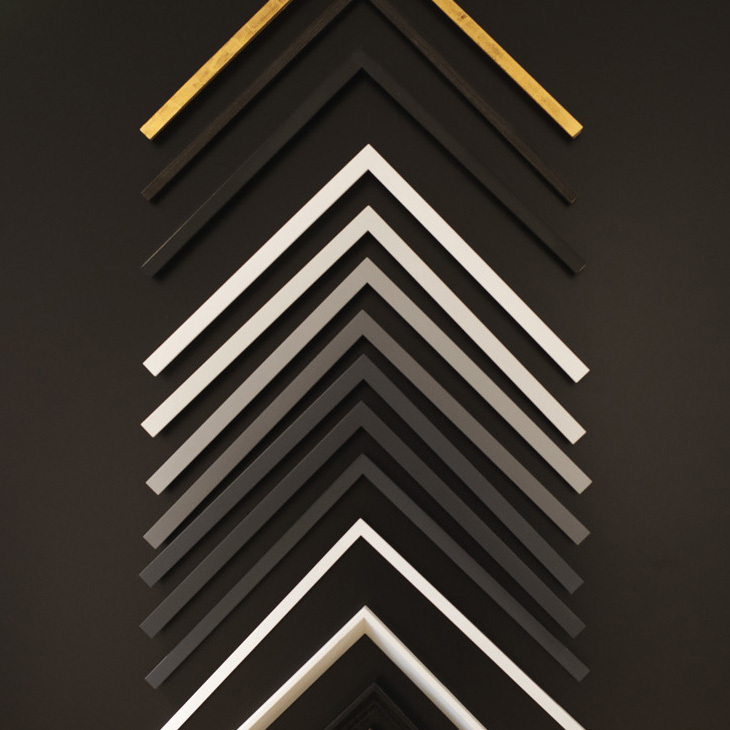 As part of the finishing schedule, frames are hand stained and sealed or sprayed with smooth hardwearing finish. We use a range of local and exotic timbers species for our hand crafted custom frames. Stains, clearcoats, open grain and smooth lacquer finishes. Hand applied and spray finishes. Adds a subtle accent to the frame at the same time increases the integrity of the join. Archival / Conservation framing practises form a large part of our custom framing work. 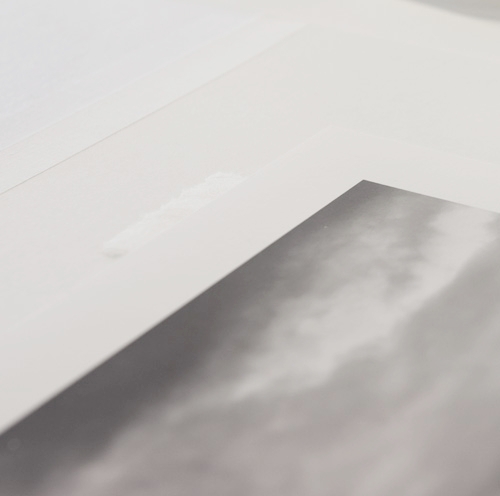 Archival photographic mounting on Dibond and other substrates. Clear, Anti Reflective, UV filtered glass and acrylic for work protection and aesthetics.